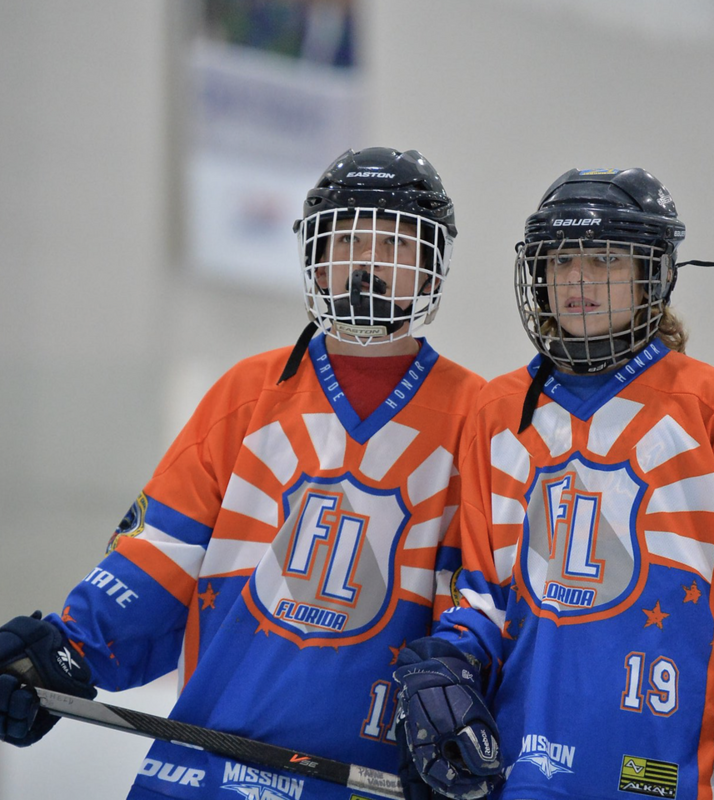 REGISTER NOW For Team Florida Tryouts! The Team Florida state tryout is being held Saturday April 6th at All Sports Arena. 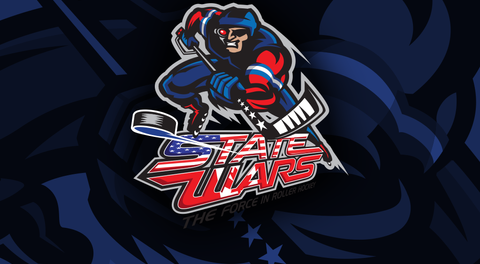 STATE WARS is being held this summer at the beautiful SportsONE Parkview Icehouse in Fort Wayne, Indiana. 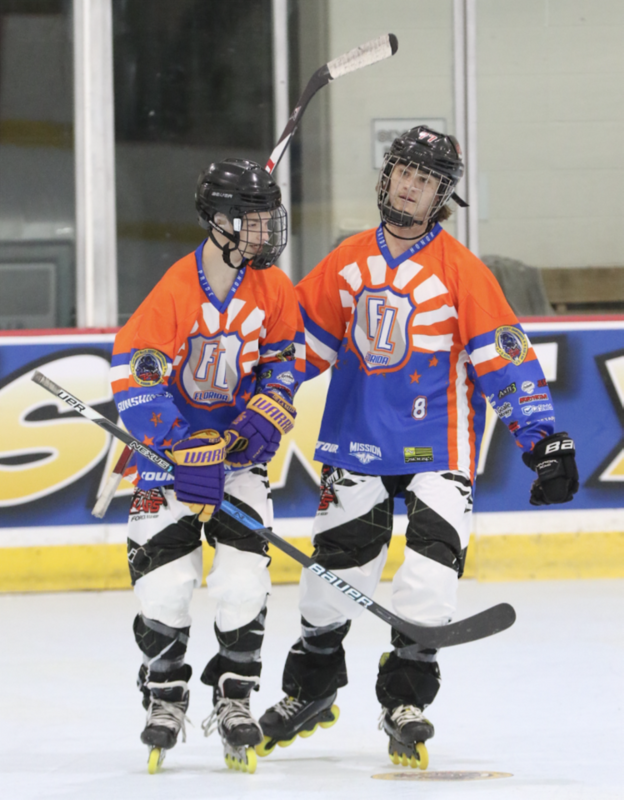 We expect over 300 teams to participate this summer as it will be by far the largest single roller hockey event of the year! Below you will find the tryout schedule for this weekend. Please keep telling others about tryouts as we are still accepting registrations for tryouts. We will NOT accept on site registrations, it must be done ONLINE. if a player plays on a second team, the reduced price is $125 and they will receive different pants with that division as well. if a player is selected to be in the 'Fastest Skater', ‘Breakaway’, Accuracy Shooter or 'Goaltender' competition, the fee is $20 and can be paid on same check as player fee. when you registered online for tryouts you would have selected sizing for pants and jerseys. 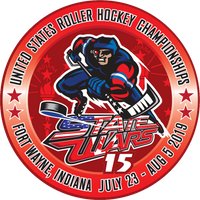 State Wars is being held at the SportONE Parkview Icehouse (3869 Ice Way Fort Wayne, IN 46805) from July 23-Aug 5, 2019. All teams are required to stay at a 'Host Hotel' at State Wars. WILL SEND OUT THE HOST HOTEL LIST AND LINK AFTER TRYOUT WEEKEND. most birth years will have (2) separate divisions : AAA/AA and A divisions. **all teams will advance to either AAA, AA or A playoff round** Once teams advance to playoffs it will become single elimination, we will award medals for 1st, 2nd and 3rd place in each AAA, AA and A division. The full game schedule for State Wars will be released around July 4th! ALL games will be LIVE STREAMED for FREE at State Wars! GOOD LUCK AT TRYOUTS !! !